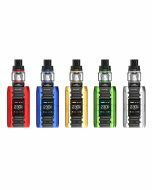 IJOY Captain PD270 KIT utilizes the 20700 battery platform and has a 234W TC chipset from IWEPAL. 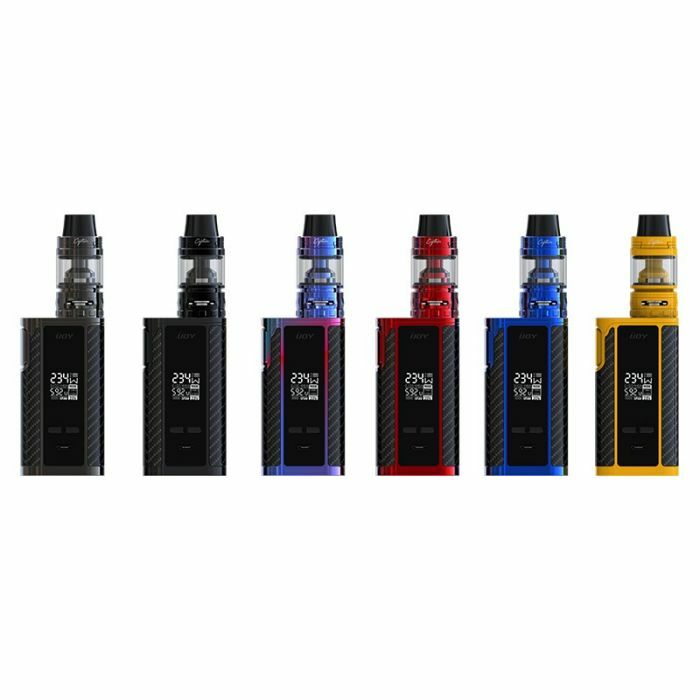 The Captain PD270 BOX MOD offers a compact chassis, an intuitive display, a powerful chipset with full TC support, compatible with 18650 batteries, and can accommodate atomizers up to 30mm without overhang. The 20700 batteries were adopted into this industry to replace the 18650 battery. 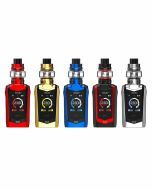 IJOY Captain PD270 KIT comes with a Captain S subohm tank, which features a specially designed groove located below the juice reservoir and right above the coil placement. This result in a reduction in heat transmission route and helps prevent the entire structure from heating up during extended use. And a new thread-less coil system for east coil replacement. The Captain S Subohm Tank is conveniently filled via the flip top cap. 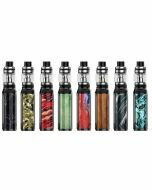 Bring you the smoothest airflow and the best flavor! 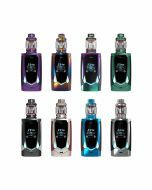 The IJOY Captain PD270 KIT is an excellent choice for all vapers. Note: The sticker of the same color might be different in pattern and will be sent at random.